Read it. It's excellent. This you have to read. Even if you don't like reading. 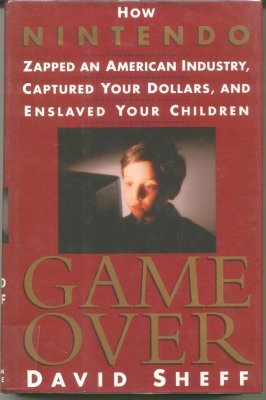 This book, written by David Sheff in 1993, chronicles several chapters of Nintendo's history, ranging from it's founding to the release of the Super NES and CD project with Sony. It's really a good read, and gives some nitty-gritty details that are pretty neat. After reading it's pretty obvious Sheff is a big geek—but a well-informed one, and I learned a lot.